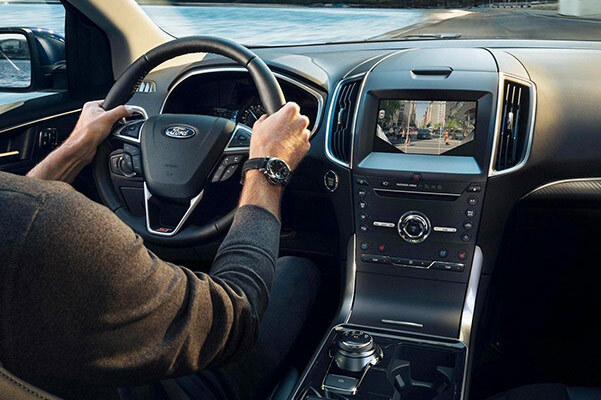 The new 2019 Ford Edge SUV delivers all the power and performance features you need to take your drives to the next level. 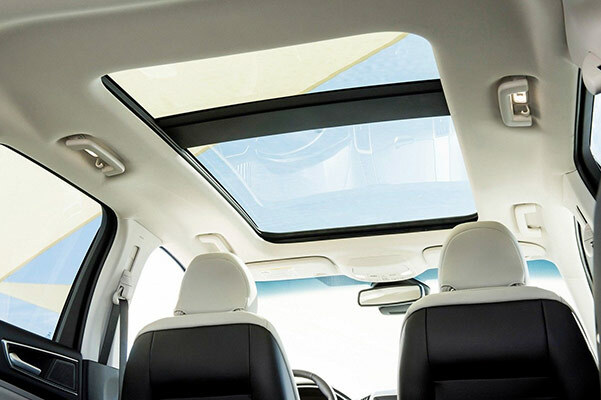 The new Ford Edge interior offers a plethora of comfort amenities for you and your passengers to enjoy, and you can easily adjust the new Edge configurations to provide plenty of cargo space. And when you upgrade 2019 Edge trims to the 2019 Ford Edge Titanium or the new Ford Edge ST, you'll take advantage of even more innovative technologies. Want to learn more about the 2019 Ford Edge SUV specs and accessories? Stop by our Ford dealership in East Greenbush, NY! To find out how you can buy a 2019 Ford Edge SE or lease a new 2019 Edge SEL, visit our New York Ford dealer. Our Ford finance team will be happy to answer all your questions about the Ford Edge price and new 2019 Ford Edge lease specials!